Are you into the latest superfood trend?! Mushroom coffee (not the hallucinogenic kind- sorry). A recent study from Malaysia's University of Malaya discovered certain anti-inflammatory compounds in edible mushrooms have the potential to prevent neurodegenerative diseases such as dementia. 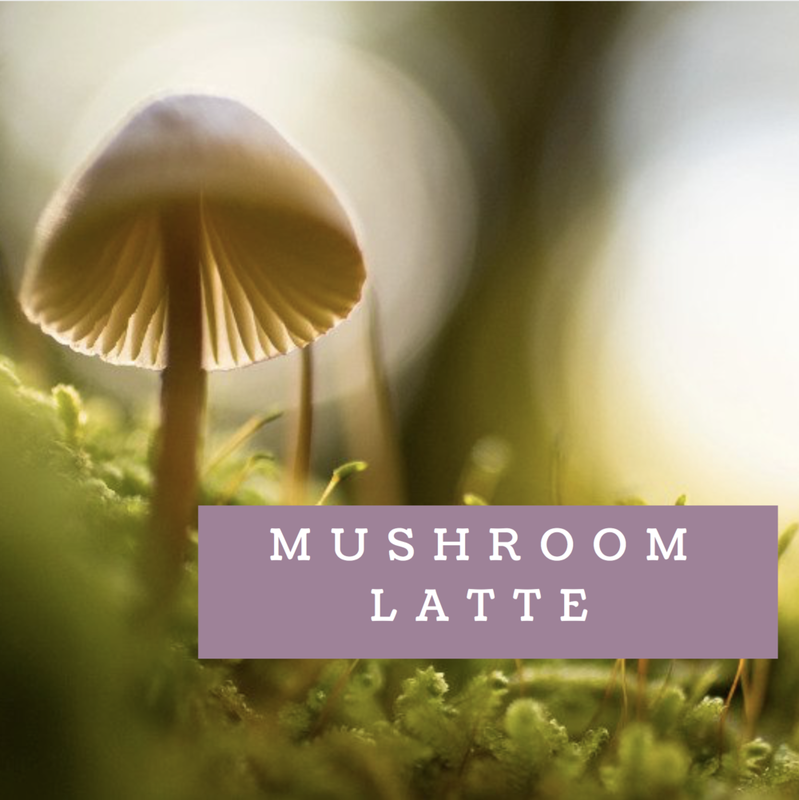 Their research determined mushrooms to be a "functional food" alongside green tea, ginkgo and turmeric, not only able to surpass basic nutrition but exhibit antioxidant, antiviral, anti-cancer, anti-inflammatory, immunomodulating, anti-microbia and anti-diabetic activities. If you want to give it a try ... you can (of course) buy on Amazon but I know Whole Foods carries it too!